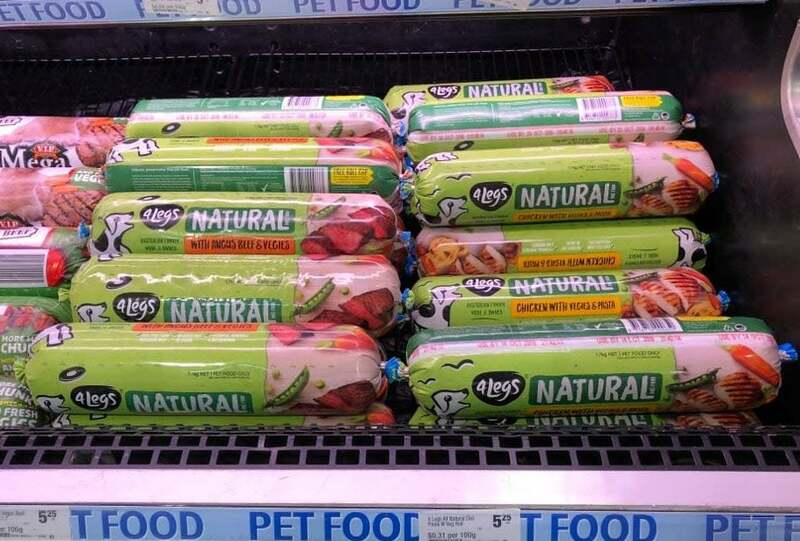 An Australian provider of chilled pet foods, 4Legs is an innovator. 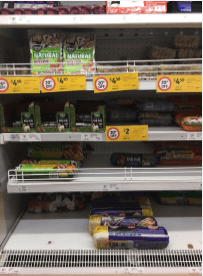 We investigated their latest NPD and found good availability, and highlight an opportunity to satisfy even the fussiest dogs – and their owners! 4Legs offers natural, fresh chilled and 100% preservative free pet food, without artificial colours, flavours or added sugar. 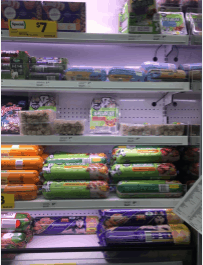 They have Chicken and Beef rolls in their product portfolio, both of which have received great consumer reviews. 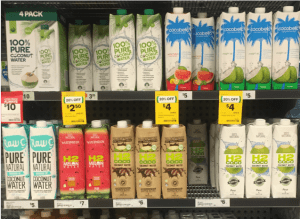 Seeing as it is such a popular product range, we thought it would be interesting to see how well these products are being executed on the shelf. 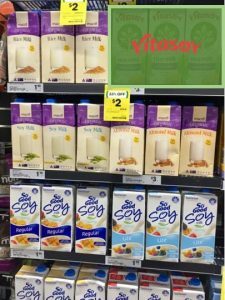 We sent our network of shoppers into Australian supermarket stores to photograph & survey this product range. 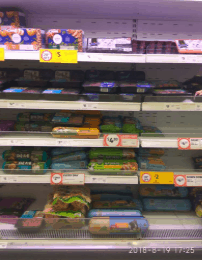 Different store formats in various regions were visited, and the table below outlines our rating of how well this product range was executed. 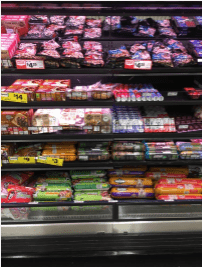 Product was distributed in 80% of total stores audited." 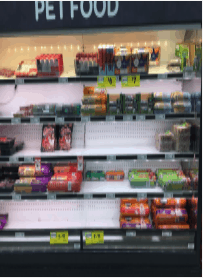 >Products were displayed in the online store catalogues. Product was distributed in 80% of total stores audited." 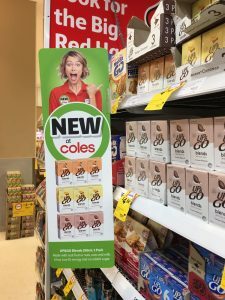 >No product in Woolworths and Coles catalogue (CBD) in August 2018. 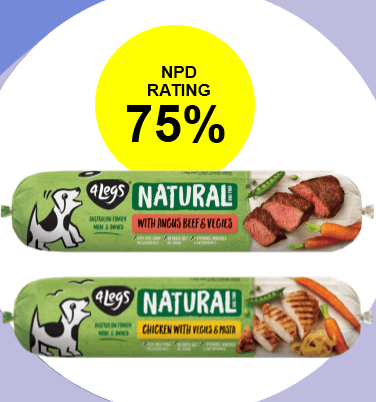 For 4Legs Dog Food – Chicken and Beef Roll, extending distribution is the main opportunity for this NPD. 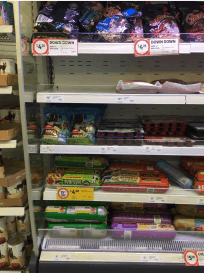 By using crowdsourcing to research & better understand the category and shelf layouts in stores, 4Legs Dog Food – Chicken and Beef Roll can obtain data to negotiate with retail buyers for additional space for this NPD.